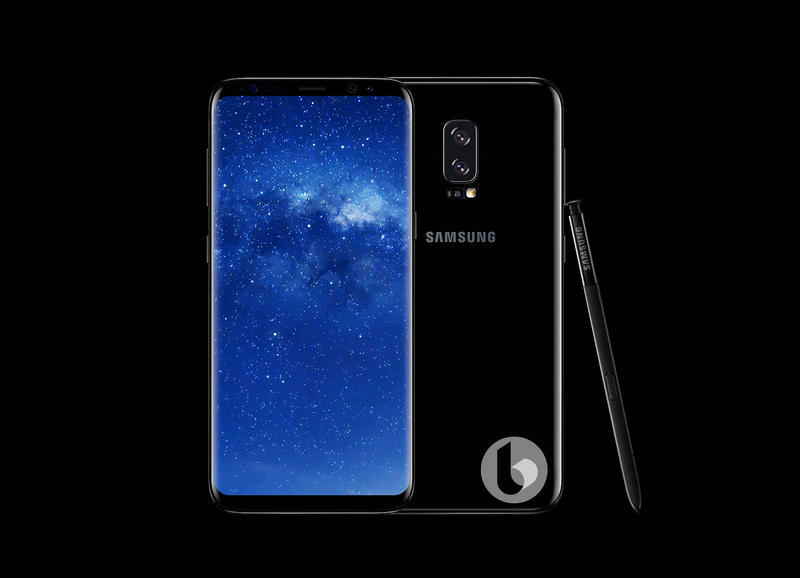 The Galaxy Note 8 is creeping up on us, and a new render gives us an idea of what we can expect from the front when it lands. 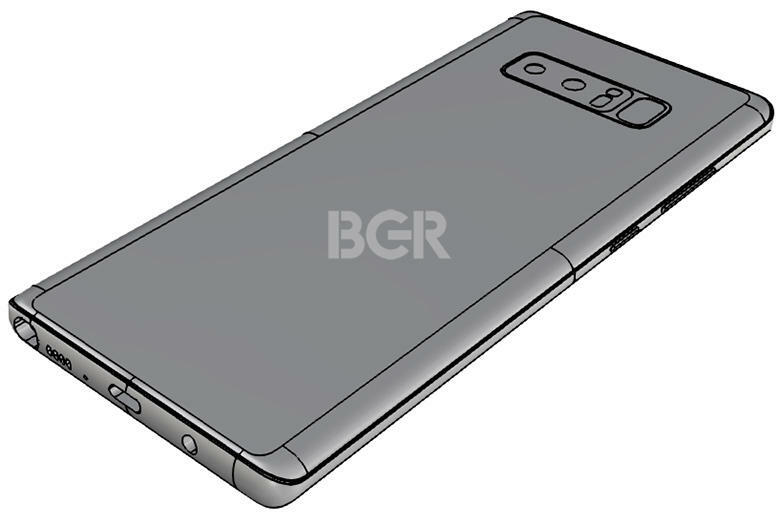 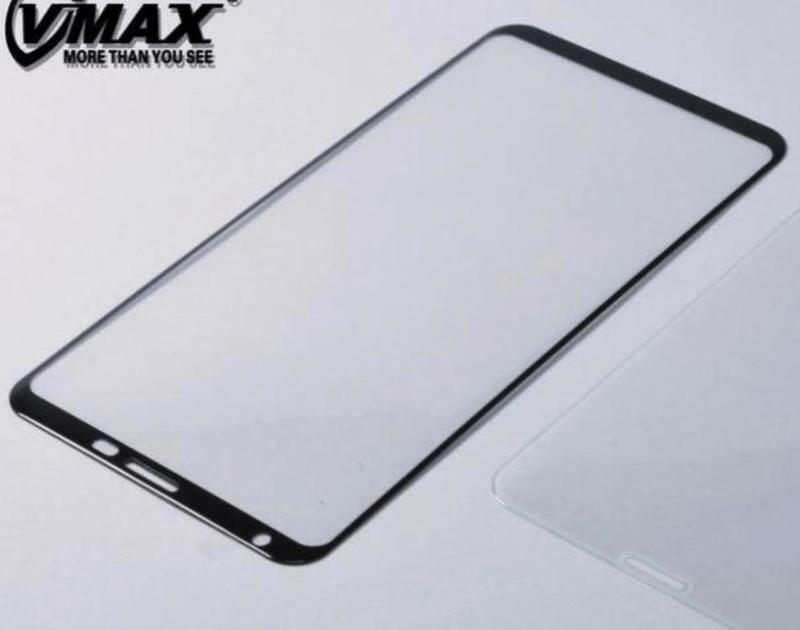 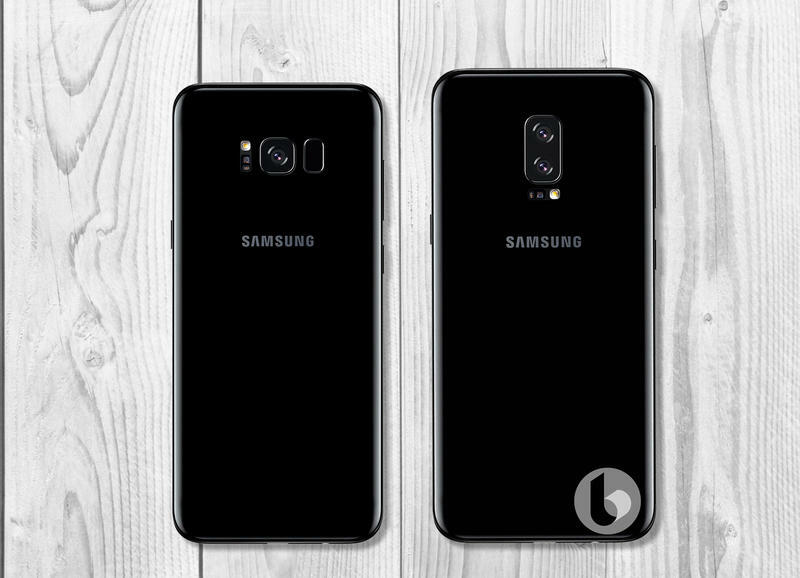 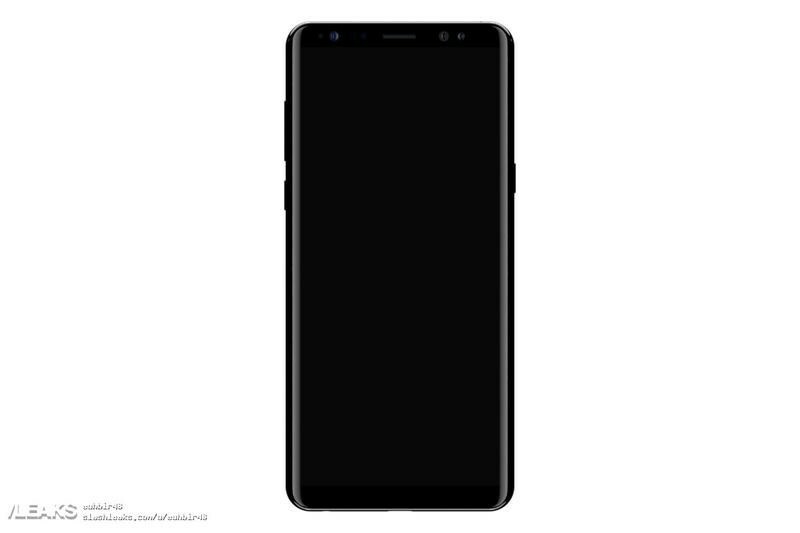 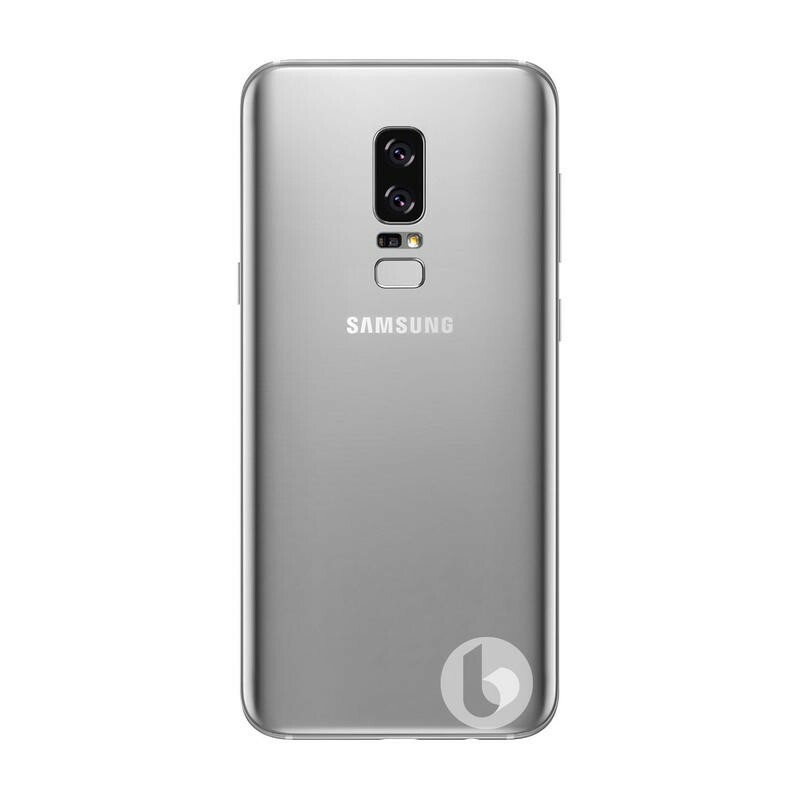 While the specs of the Galaxy Note 8 have been popping up with increased frequency, all we've seen of the design has been a few assorted loose front panels and some renders. 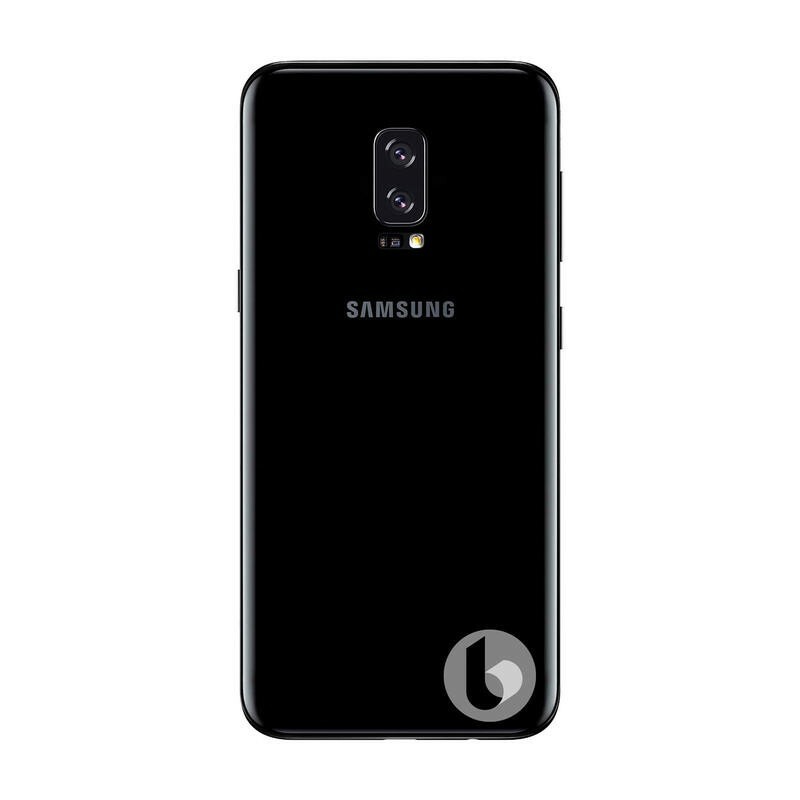 A new render has appeared on SlashLeaks from a brand new user named EUHBIR43 that purports to show the device from a straight on view. Where the render was acquired is unknown, but it is interesting none the less. 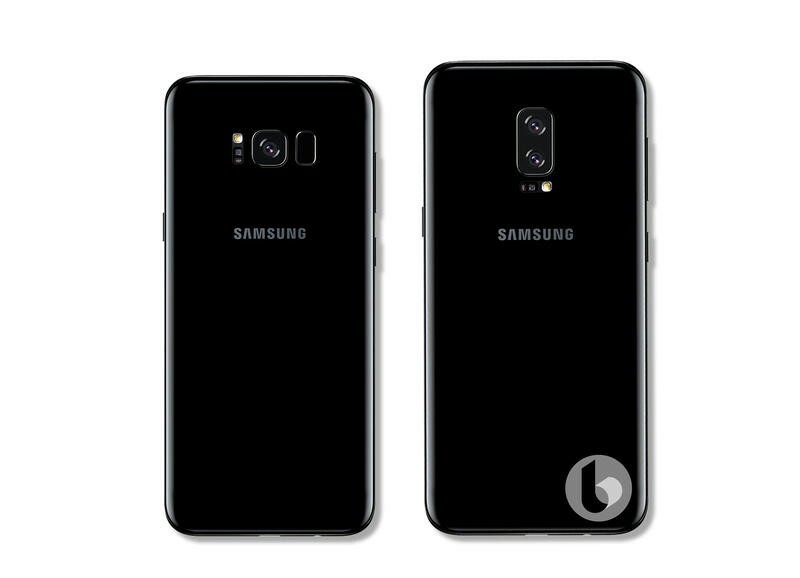 DroidHolic went a step further and put the new render next to that of a Galaxy S8+ for comparison's sake. 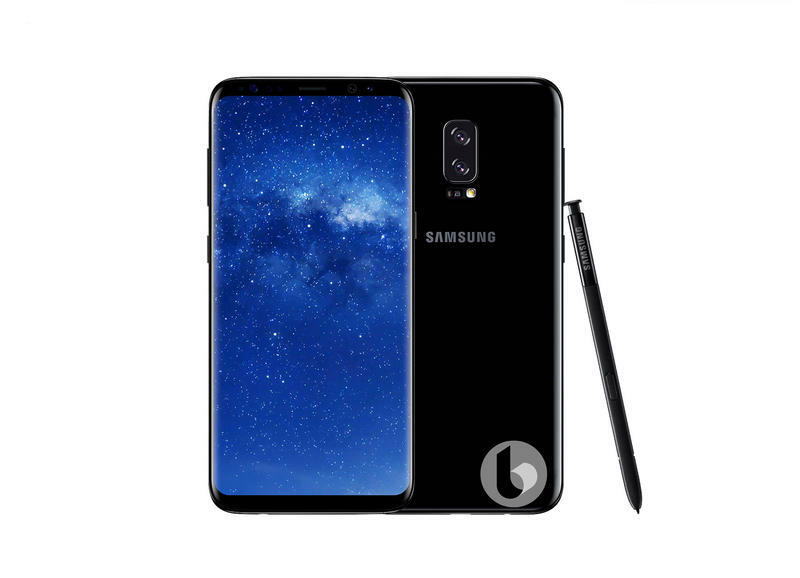 You can see both in the gallery below along with some of the other recently leaked parts and renders. 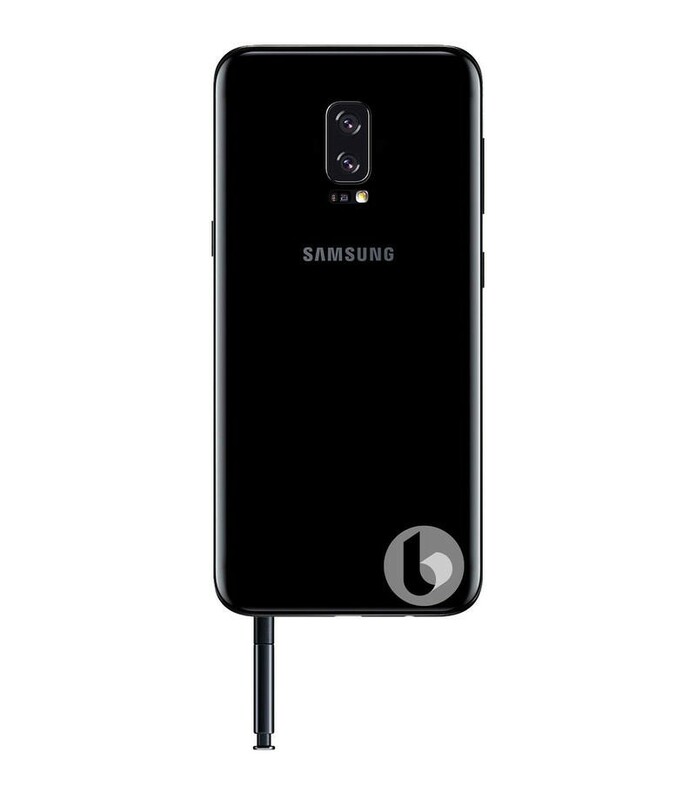 As you can see it appears the Galaxy Note 8 could be keeping the volume rocker and the Bixby button on the left with the power button on the right. 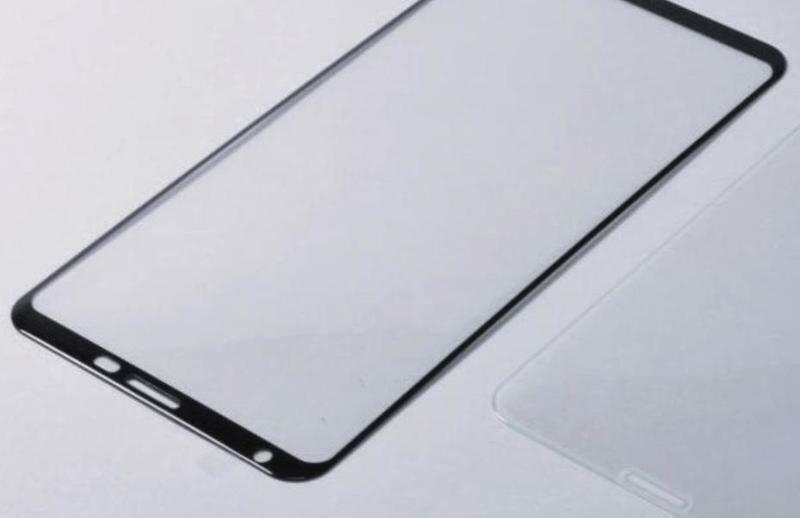 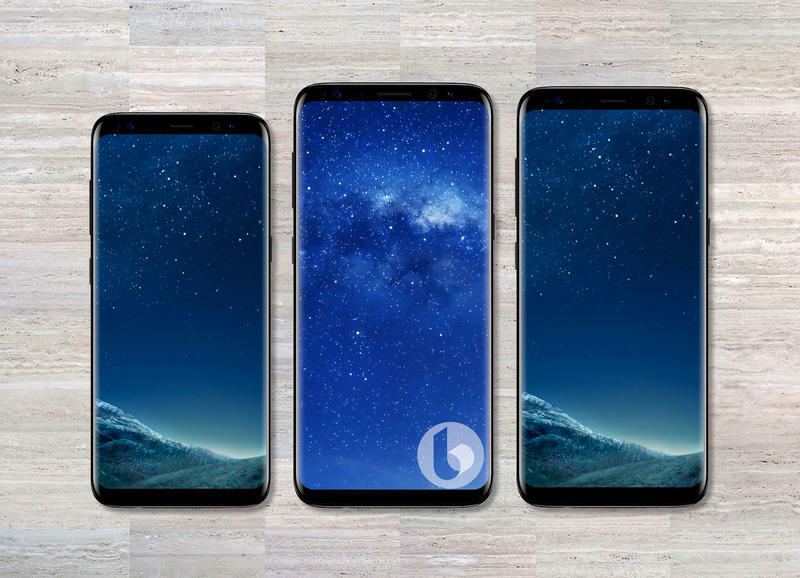 The display is said to be 6.3-inch Quad-HD Super AMOLED, and it appears that the device may not be quite as curvy around the edges. 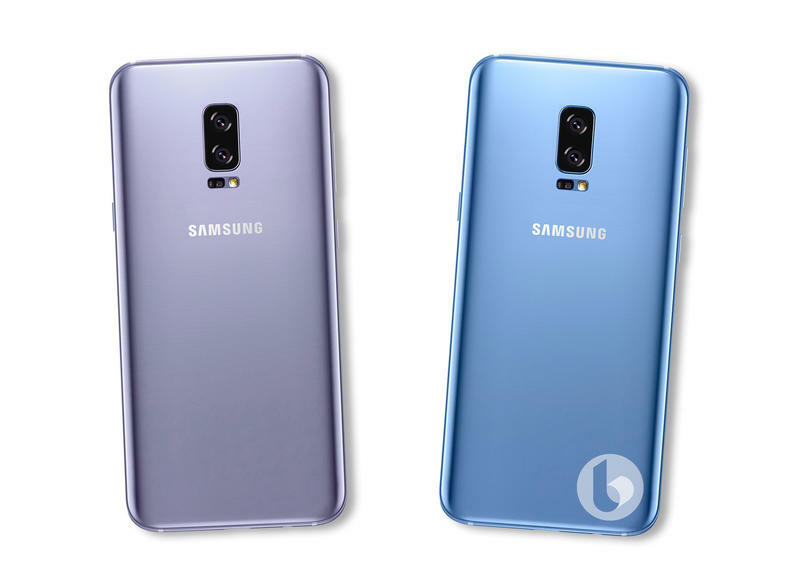 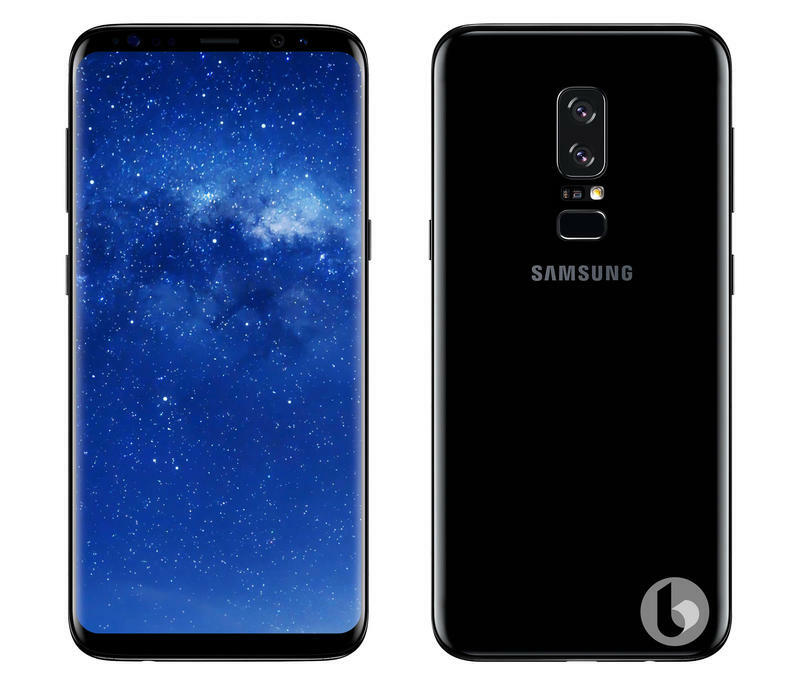 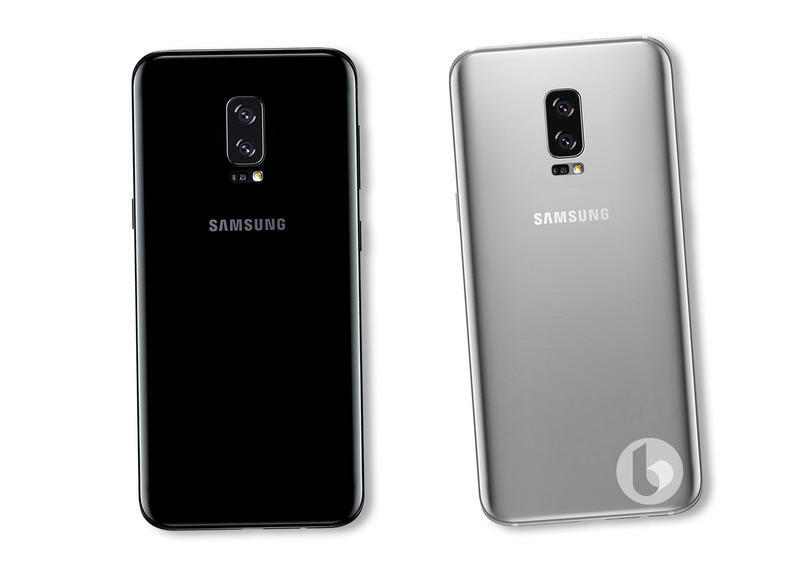 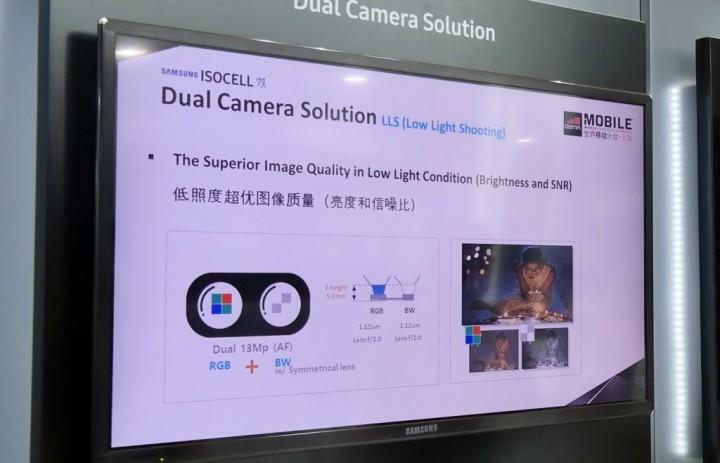 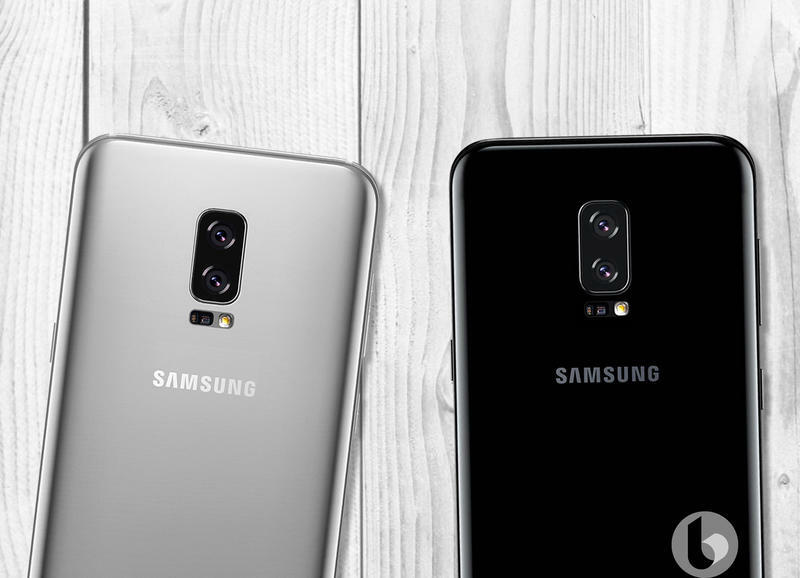 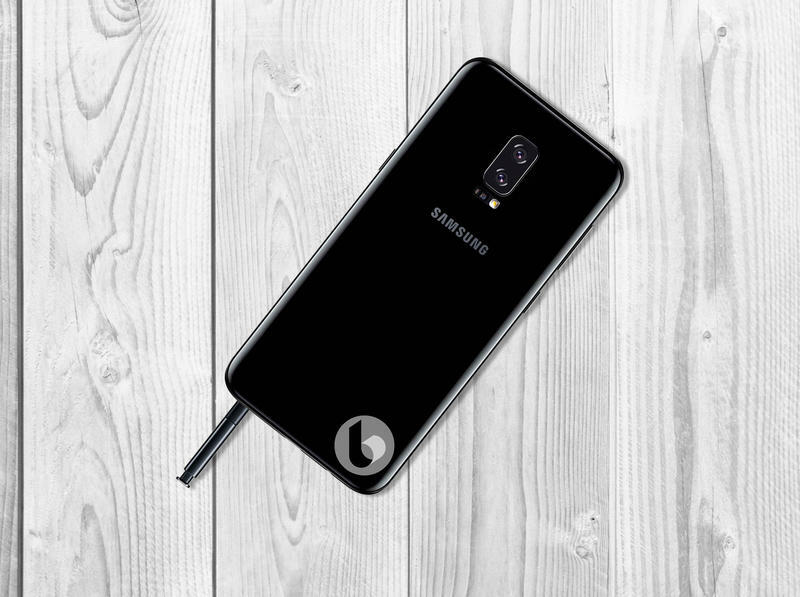 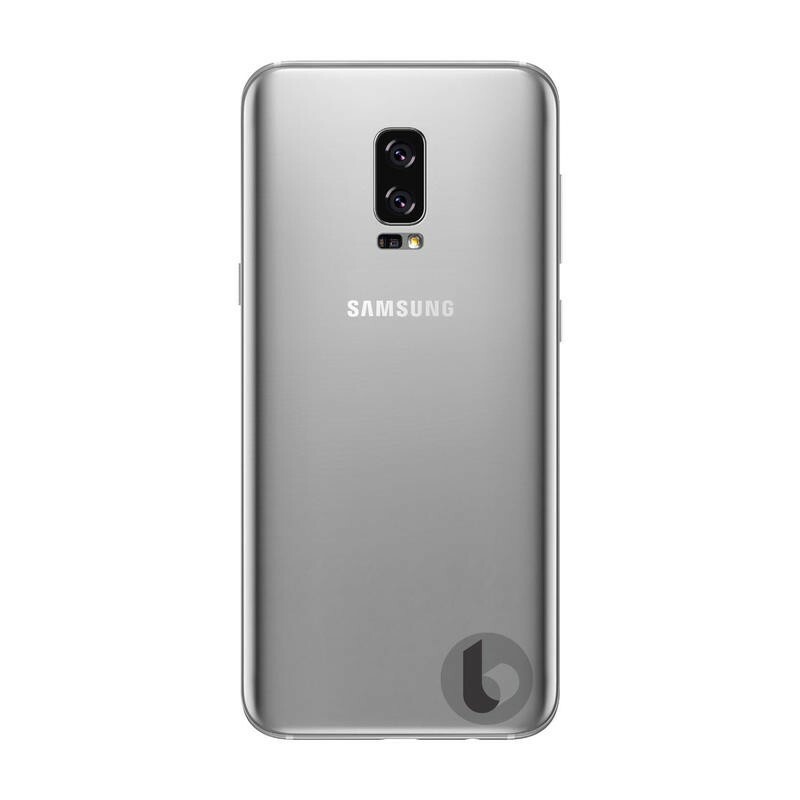 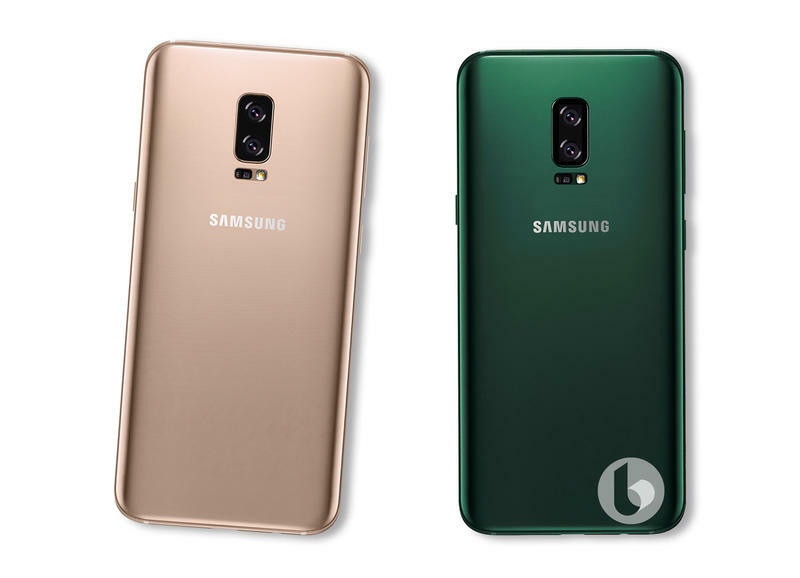 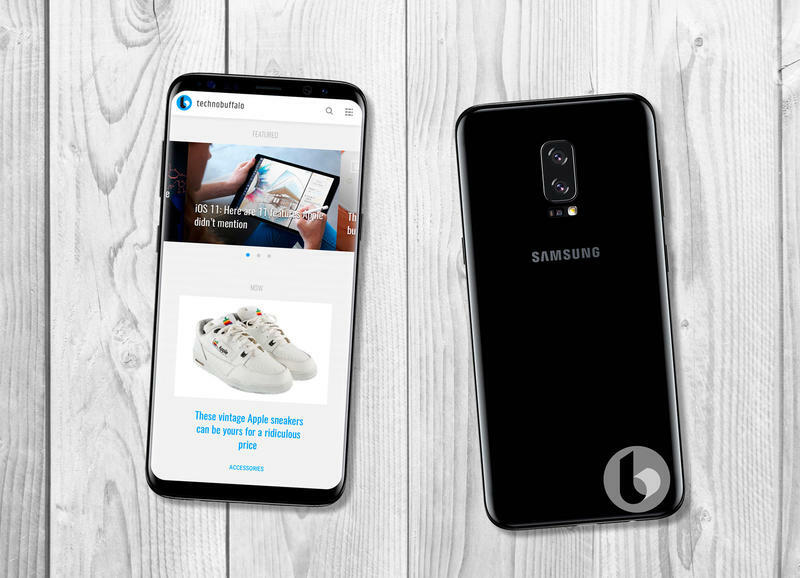 Not much else seems to be that different, but that is not unusual for Samsung to find a new design and stick with it across multiple handsets. 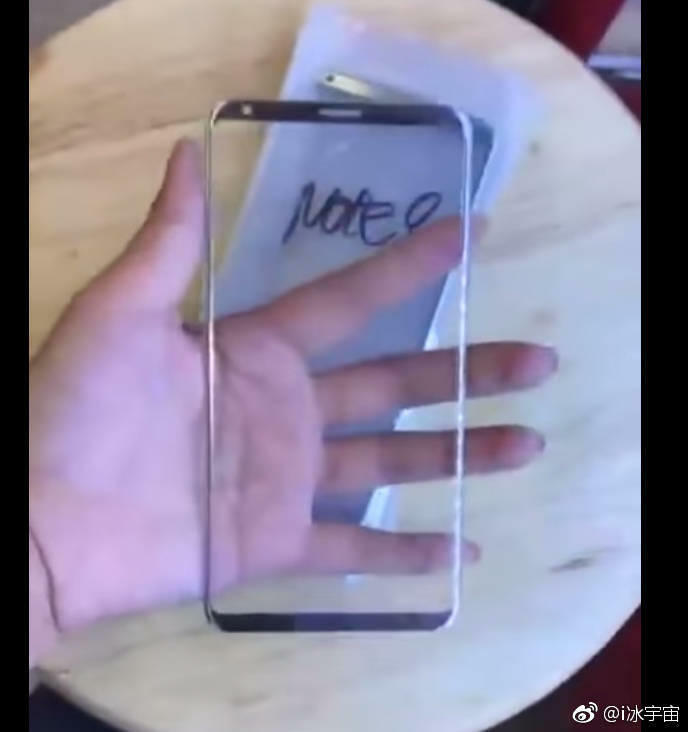 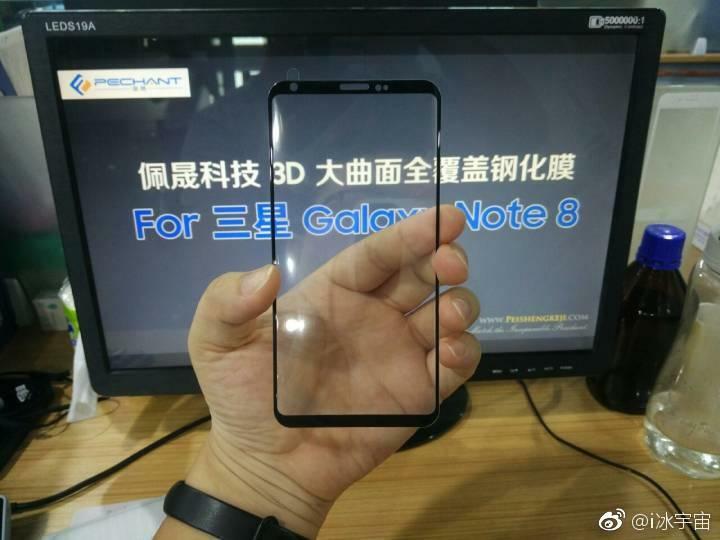 The rumored internals of the Galaxy Note 8 include a Snapdragon 835 processor, 6GB RAM, dual 12MP cameras, an Iris Scanner and the Note's trademark S-Pen stylus. 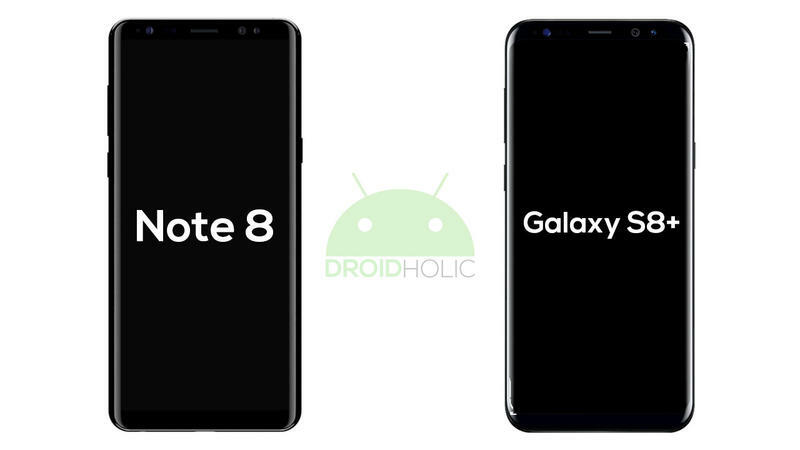 The Galaxy Note 8 is expected to be announced in late August with the release sometime in September. 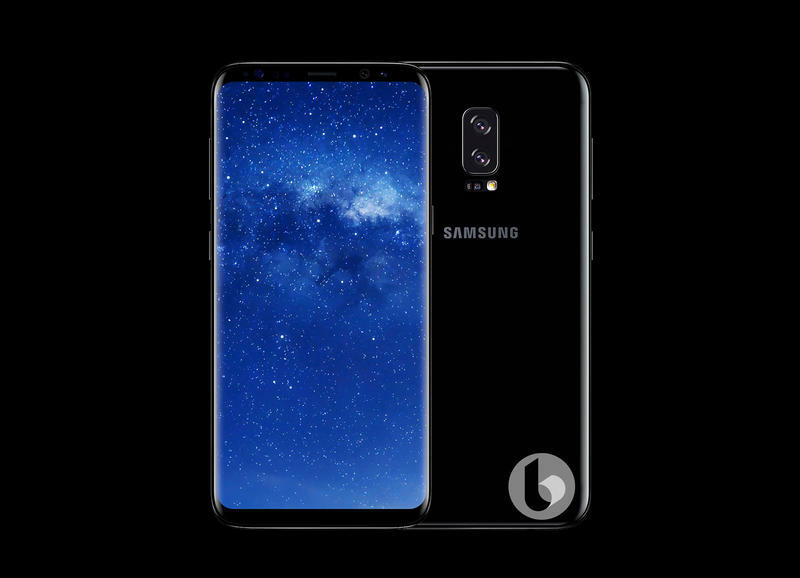 Before you go, also check out our own speculative renders below in some traditional Samsung colors.